I was enjoying a meal with my family in a Brighton restaurant just over a week ago. I didn’t recognise one of the dishes on the dessert menu so I asked the waiter what it was. “It’s a deconstructed apple crumble,” he said. “Well…” a note of impatience was edging into his demeanour, “…the crumble, the apple and the custard are arranged in a non-conventional way,” he replied. I ordered a black coffee. 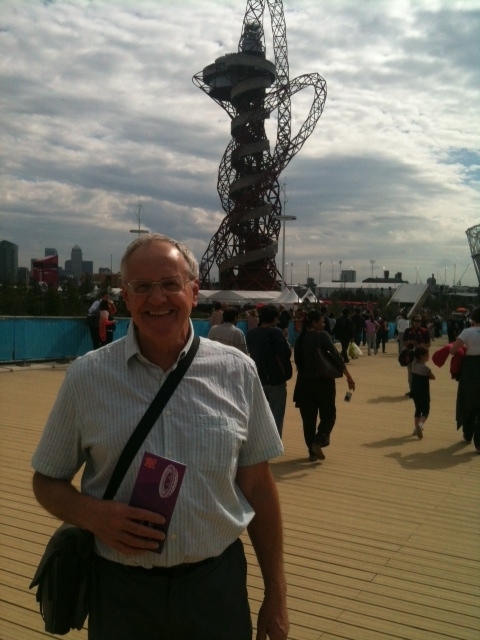 The next day conventional David was in the Olympic Park clutching tickets for women’s handball in the Copper Box arena when I was confronted by Anish Kapoor’s ‘Orbit’. “What do you think of it Dad?” my sons asked in unison putting me on the spot. They think that I am meant to know about these things. I didn’t answer. I walked up to it; I walked round it; I looked up and down it. I didn’t pay the £15 to go to the top of it. It really did make me think of the apple crumble: it is London’s 21st. century answer to Paris! It is a deconstructed Eiffel Tower! 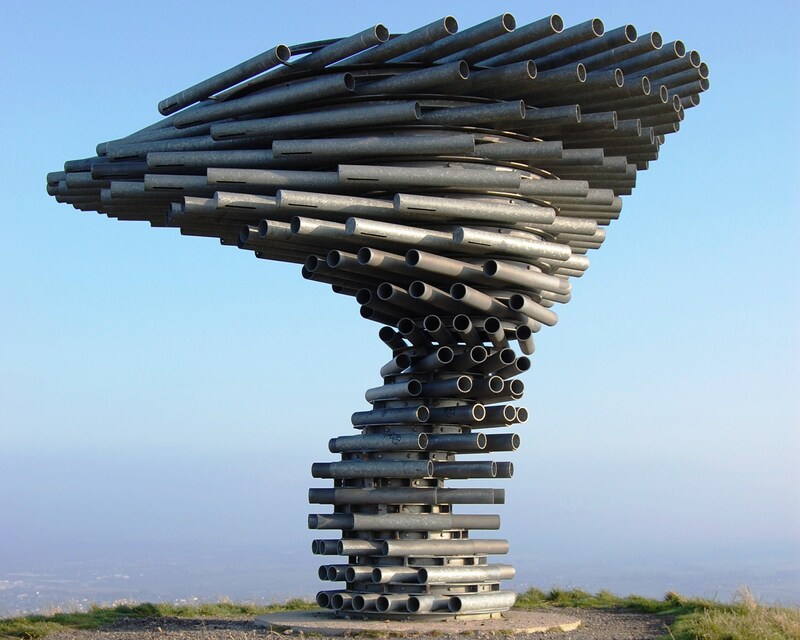 It is a swirl of ideas and has the fun feel of a giant helter-skelter. 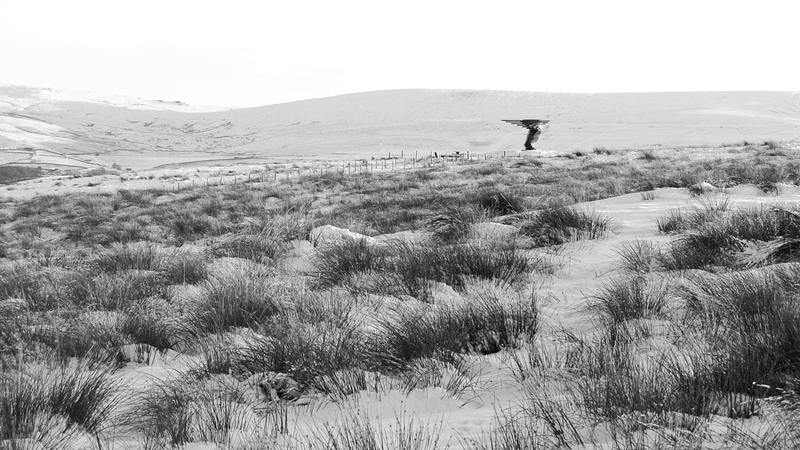 Yes it is wild, it is challenging and it provokes just as our Panopticons did in Pennine Lancashire. When it is lit at night it becomes something else – like our ‘Halo’; almost alive! 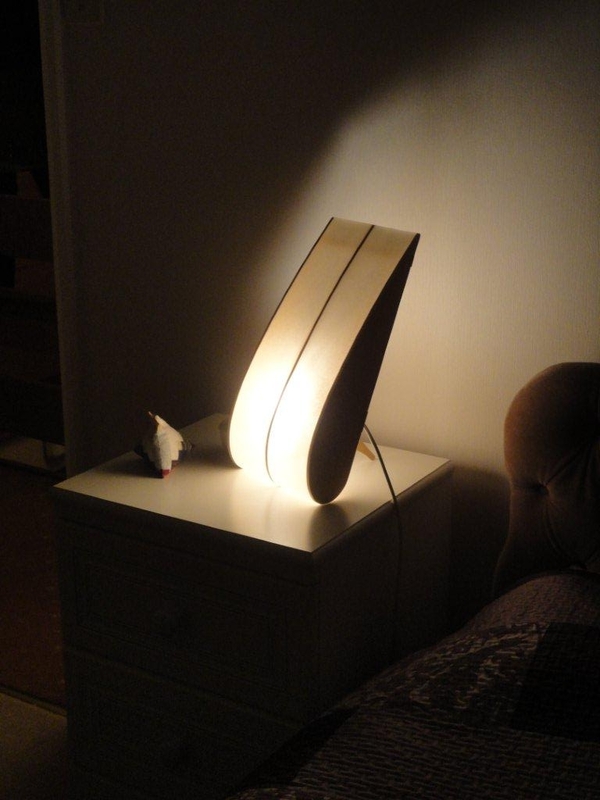 I’ve always liked Anish Kapoor ever since I bought a bedside table lamp designed by him – where did I buy it? In an exhibition in the Mid Pennine Gallery in Burnley! What a connection! 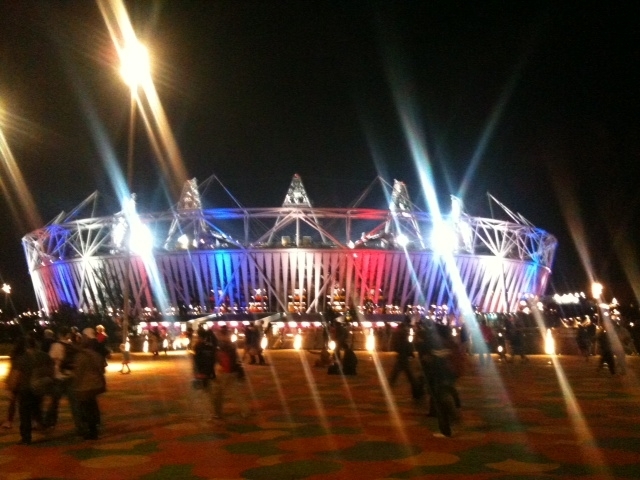 The artworks and architecture of the Olympic Park have not had the attention they deserve. Everyone knows about he spectacular Velodrome (design team leader Mike Hopkins) but the Aquatics Centre (designed by Zaha Hadid), will be just as spectacular. It doesn’t get the same publicity because it has two temporary ends which obscure its beauty. They will be dismantled over the next 12 months. At that point it will rival the Velodrome. 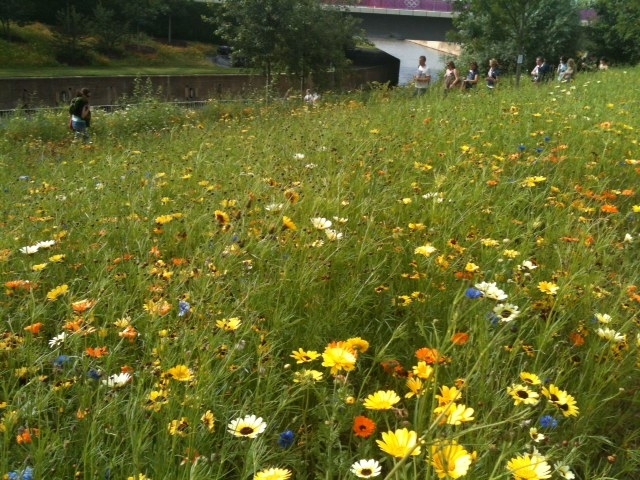 Everywhere you go the whole site has been given the feel of a park by imaginative wild flower planting. Even temporary structures like the white, puffy, cloud-like basketball arena are striking. Branding is not allowed in the Olympic Park – can you imagine it: a world sporting event with no branding when major funders have put in millions? Well, Coca-cola, (mention Pepsi and your mouth will be washed out with soap and water), funded the Beat Box which is so visually exciting and mystifying it smacks you in the face. Hundreds of interlocking red and white plastic panels forming an ice-like crystal. The most creative piece of going beyond the brand I have ever seen! Google it! Getting creative – how would YOU improve a school’s outdoor spaces? Mid Pennine Arts are helping a school in Fleetwood develop their ideas for new and creative school spaces. We have been engaged by creative social enterprise Curious Minds to deliver this programme of work. 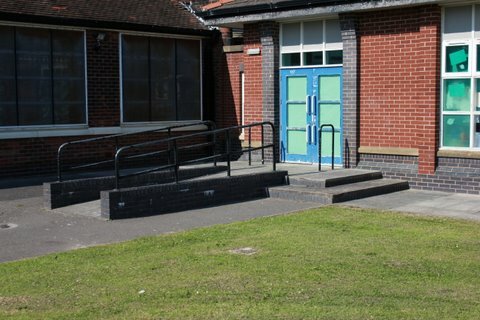 Flakefleet Primary are having major changes to their school building in the coming year – but what about the outside spaces? To get their creative ideas flowing, a group of teachers have volunteered to work with MPA Education Coordinator, Stephanie Hawke, to be a ‘Change Team’. Our next steps are to introduce Sean to the children at Flakefleet and together collect up all of our thoughts about what makes an outdoor space good or bad. Then we can think about how to make Flakefleet’s new school even better! We had some great ideas, here’s a Wordle to illustrate what we talked about. How would YOU make the school’s grounds more inspiring? 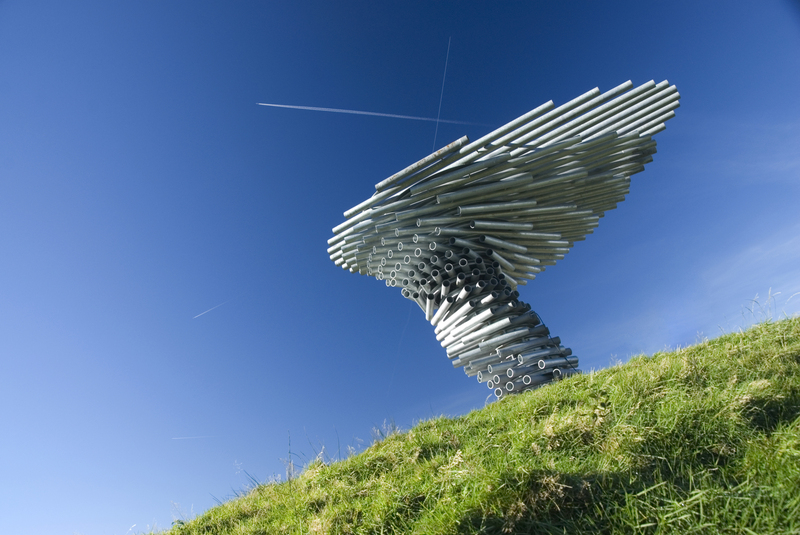 A big day in Burnley tomorrow for creative work in the public realm. Not one, but two inspiring events! First, at 1pm four creative teams present their ideas at Burnley College for the Council’s ambitious Princess Way gateway scheme. 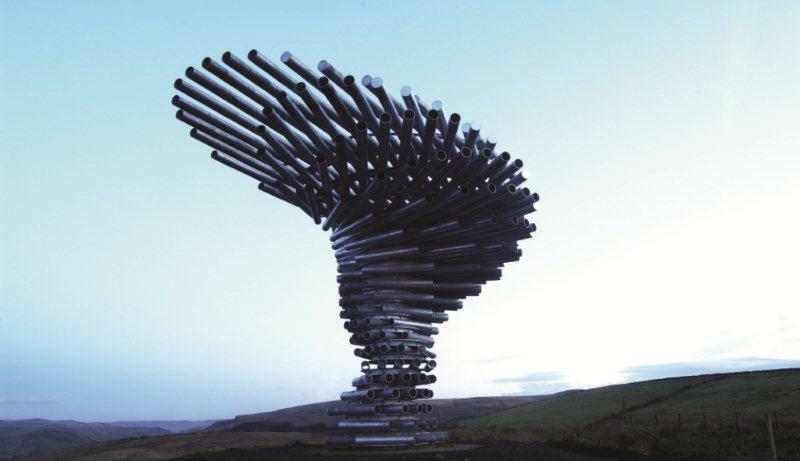 MPA are supporting Tonkin Liu, creators of the Singing Ringing Tree, but this is a strong shortlist, and any of the teams will have the scope to create something very exciting for the campus/town gateway area. Then from 2pm at the Mechanics, the second in the Creativity Works for regeneration seminar series. Guest speaker is public realm artist Nayan Kulkarni. 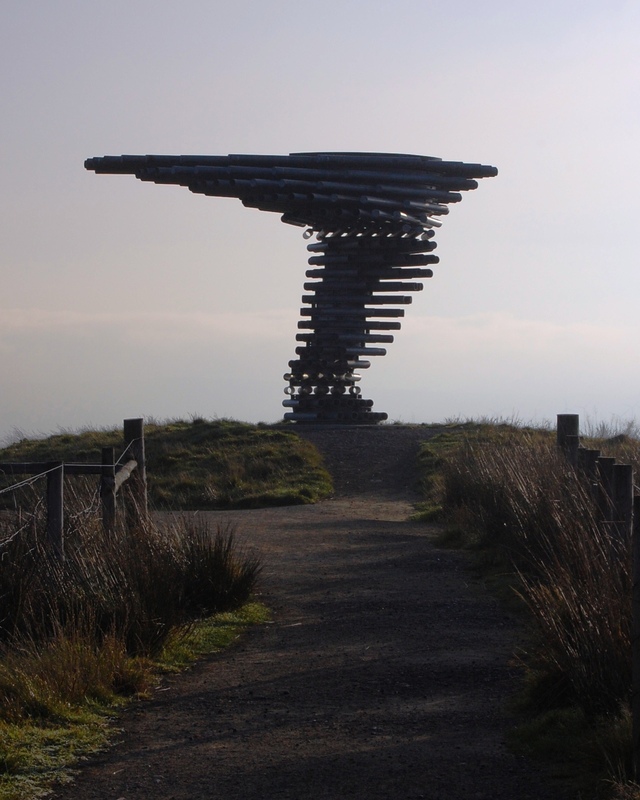 Several years back, Nayan devised not one, but two brilliant designs for the Panopticons programme. Sadly, each in turn fell victim to local opposition in the Ribble Valley. Their loss, and ours. We are delighted to see Nayan back in town. His talk will be supported by a strong line-up of local case studies, including one by MPA Creative Director Nick Hunt.